Today is an extra-special day for me. First of all, it’s Read Across America Day! As you might guess, I’m a big fan of books and reading. Why was March 2nd chosen as Read Across America Day? Well, it’s the birthday of one of America’s favorite authors, the one-and-only Dr. Seuss. I’m a big fan of Dr. Seuss, too. But there’s one more reason today is special to me. March 2nd also happens to be MY birthday, too! And, hey, I’m a big fan of birthdays. So, to celebrate all these wonderful things, I’m giving you a gift. 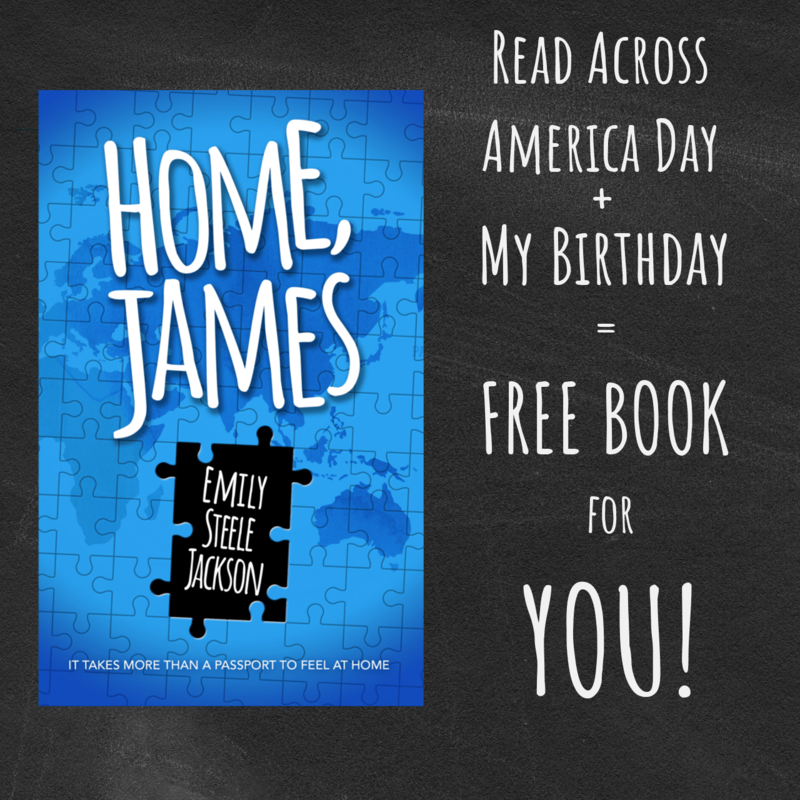 You can get HOME, JAMES for free today! P.S. Here’s the video of me reading the first chapter of the book on Facebook Live! Previous Post HOME, JAMES is Here!